Saskatchewan Roughriders fans really are everywhere. It's a long-standing joke that Riders fans always seem to pop up at every sporting event regardless of where it is in the world. There are plenty of examples. 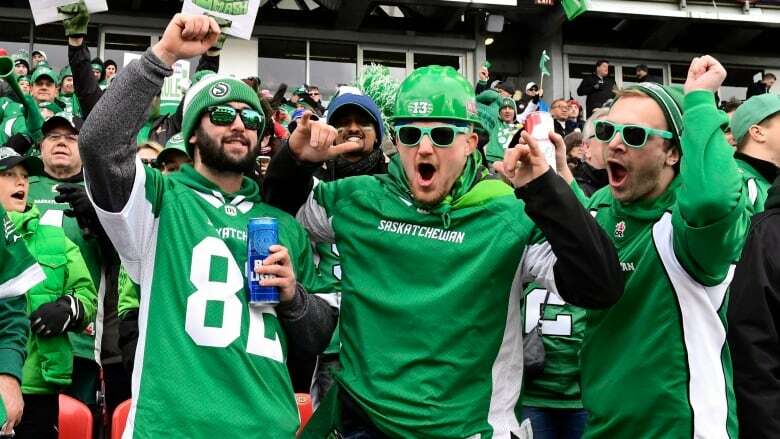 As the Riders get set to play their first home playoff game since 2013, CBC Radio's The Morning Edition tracked down fans who will be cheering for them far from the Riders' home city. 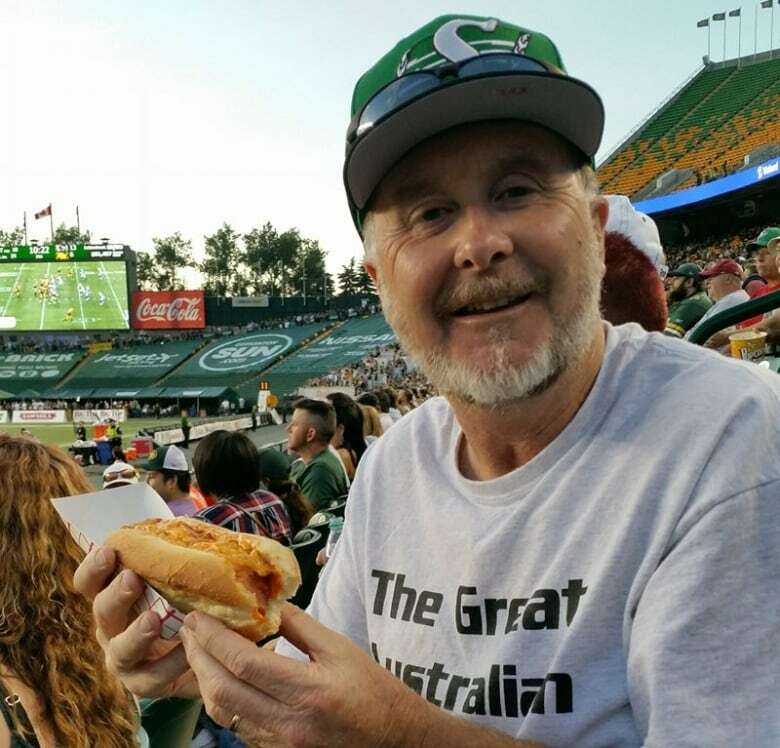 Australia resident Wessley McGrath talked about what's it's like to be a Saskatchewan Roughriders fan more than 14,000 kilometres away from Rider Nation. 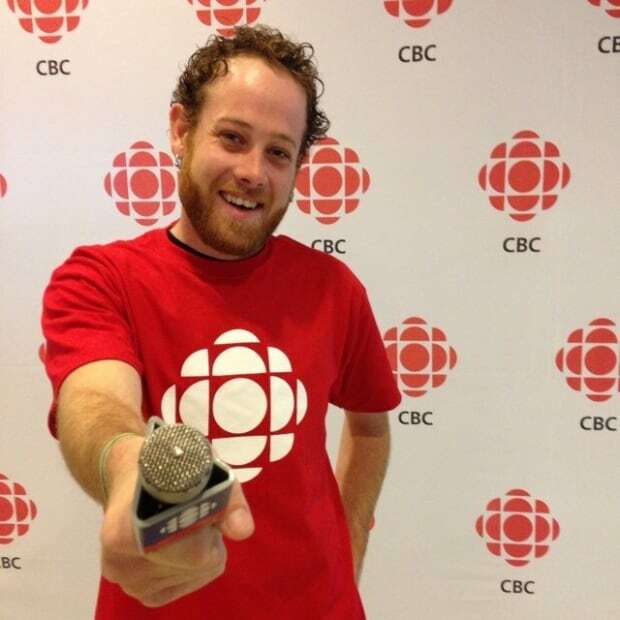 Darrell Pasloski, the former premier of Yukon, joined Morning Edition host Stefani Langenegger from Hawaii to explain how he brought Rider Pride to the territories. 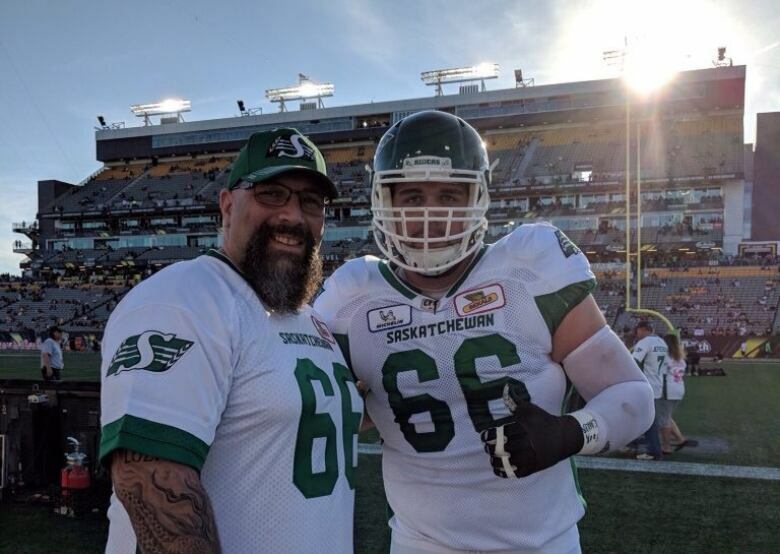 Merrick, New York resident Joe Lozito joined Morning Edition host Stefani Langenegger to talk about his first full regular season as a Saskatchewan Roughriders fan.